Shrubbery. Mulching. Parking Lot Cleaning. 24 hour Snowplowing. Salting & Sanding. Great landscaping is a simple and cost effective way to immediately improve the value of your residence or business. 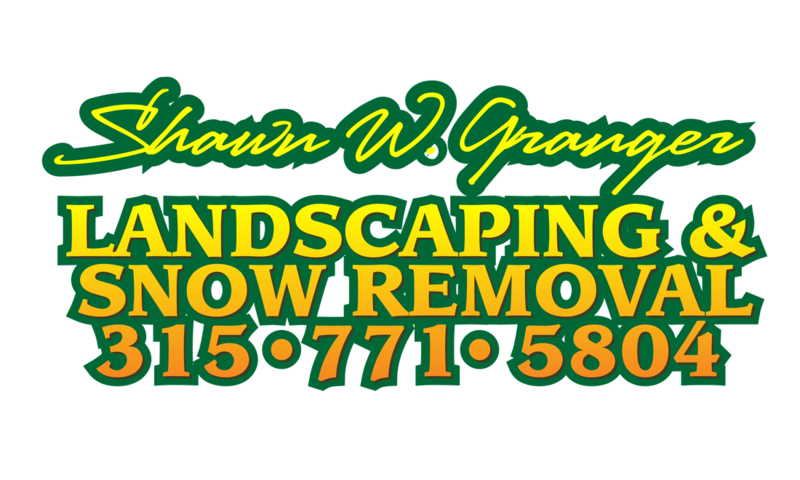 Shawn W. Granger Landscaping is ready to tackle your project and make your property look beautiful. We also offer snow removal services in the Winter months to ensure your driveway or parking lot are safe for you and your customers. Contact us today to get a quote. We'd be happy to discuss your project with you. Looking for more info? Contact us!